We export quality Urinals & Accessories offers all these options and more in its desire to satisfy its growing customers worldwide. 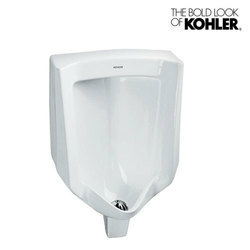 we offer a wide range of Urinals & Accessories that are offered in various forms Urinals & Accessories allied ranges. These are available in varied design, finishes and sizes as per the requirements of our valued clients. We are a unique name in the industry to provide our prestigious clients an exclusive range of Flat Back Urinals. 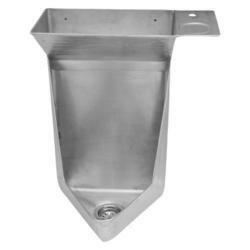 Our diverse range of open urinal (18" I.W.C) is available in different colors, sizes and shapes. These are fabricated using optimum quality raw material. Our gamut is catered to various industries based in different part of the country. Application: In cinemas , schools,etc. We offer three types of Urinals, which are half stall urinal, squatting urinal, and urinal flat back. Our Urinals are made from optimum quality ceramics, which is sourced from renowned suppliers. We offer urinals at reasonable rates.